I am a super troublesome HK girl when I go for shopping, no matter it is a online shopping experience or dangling around the malls. Literally, I spent for 1 hour in front of the desktop to pick a wallet to replace my olde wallet. I kept on asking myself ” Will it easily be broken?” / ” Is it stylish for me?” / “Why the hell there is bling bling, it is so ugly!” / “Is it too big to put it into my bag?” etc…… Anyway, girls are like this! We are picky for selecting dream items. That is how fun, stylish, smart and crazy girls are. 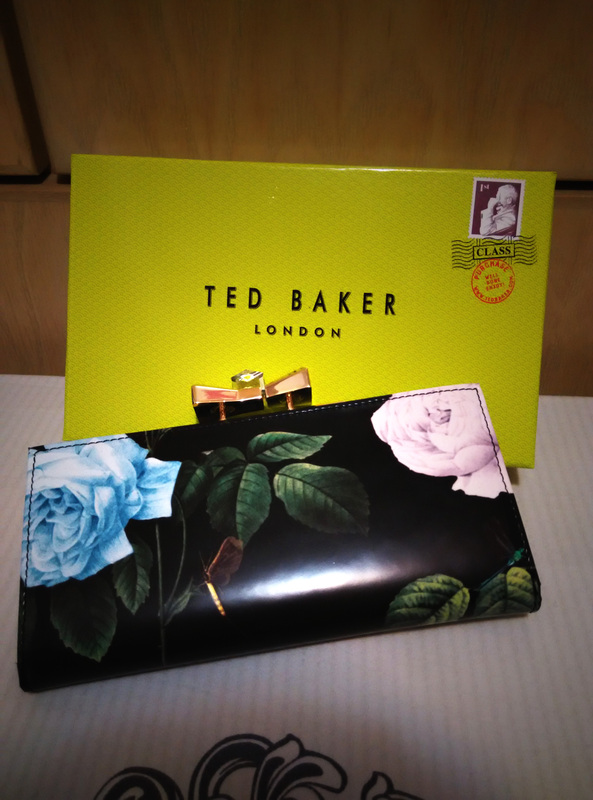 Do you love this floral printed wallet? Not all of us are like this. I like to get the shopping thing over and done with quickly. I’d rather be outdoors or on my computer than shop at all.